"I've been seeing Millie almost weekly for almost the last 2 years. She can always figure out where I'm hurting and fix me. I have major neck and shoulder issues, she's taught me how I need to stretch and read my own body. She really cares about her clitents, you can tell she loves what she does. She's always willing to squeeze me in if I need her to. My kids have also been getting CRTs for some time now and it has helped with a lot of their skin and allergy issues. I can't recommend her enough!! If you're in pain get yourself an appointment ASAP, you won't regret it!" "I have been visiting Milly for a year and a half now, and I honestly don't know what I would do without her! She has helped guide me through my recovery and has also helped my husband with a back injury. She keeps us balanced and grounded. Her knowledge is beyond compare. I have learned so much from her already, and I look forward to continue learning from her each visit! Thank you Milly!" 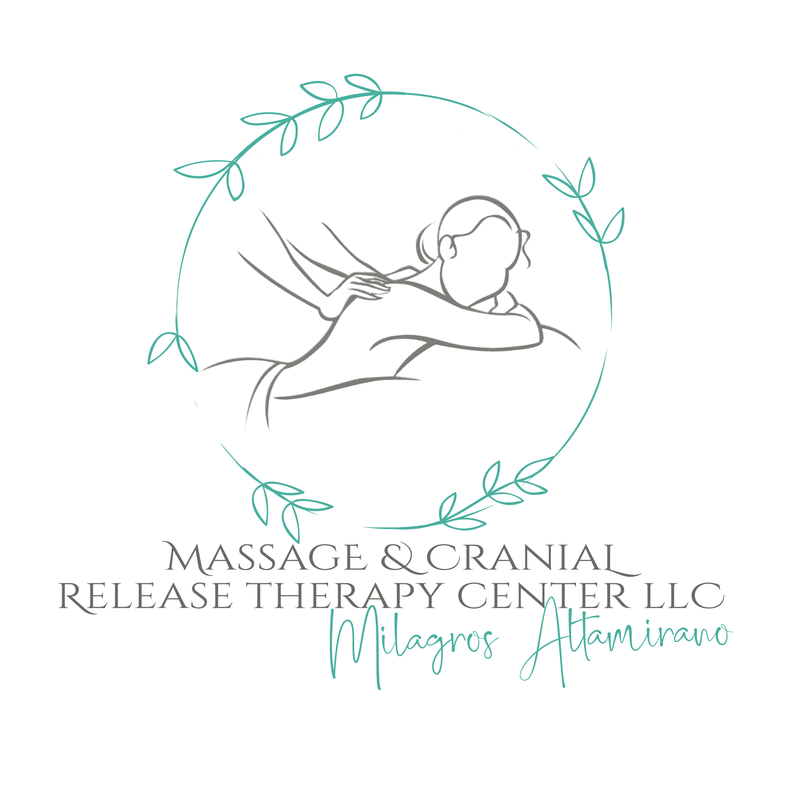 "Milly is a massage therapist with an in-depth knowledge of the human body along with excellent competency in different massage techniques including CRT. I love her massages to relieve stress, and her CRTs have proven to reduce my psoriasis flare ups. My baby has benefited from her therapy as well. He was born with torticollis, and several CRT sessions greatly improved his condition. His physical therapist approved and recommended CRTs on my baby after seeing such a great improvement." "I couldn't believe the inmediate relief. And I thought I was "fine". You are just amazing!!"